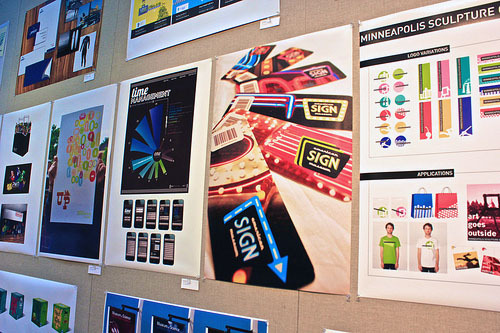 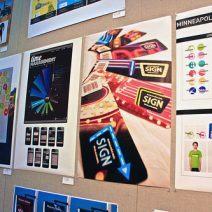 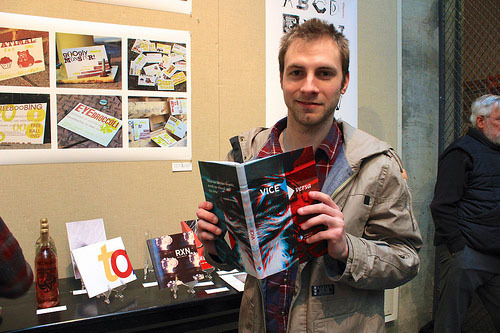 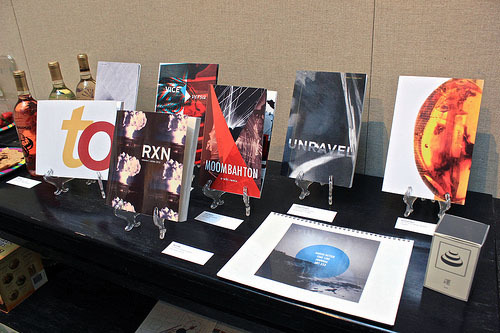 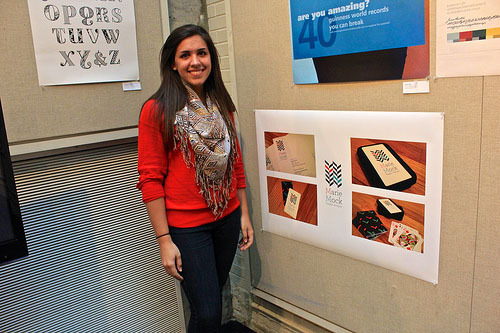 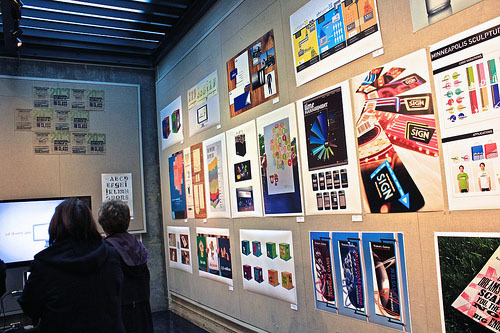 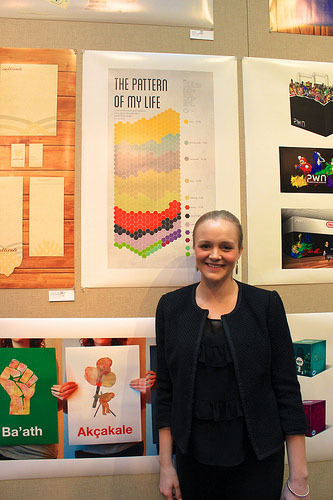 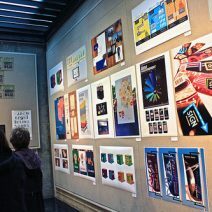 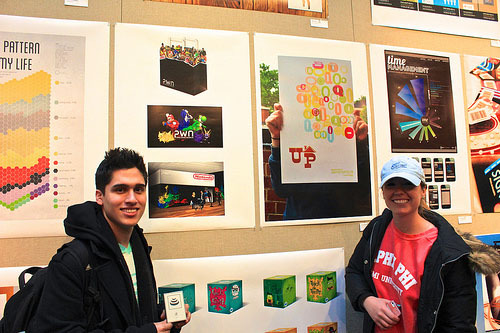 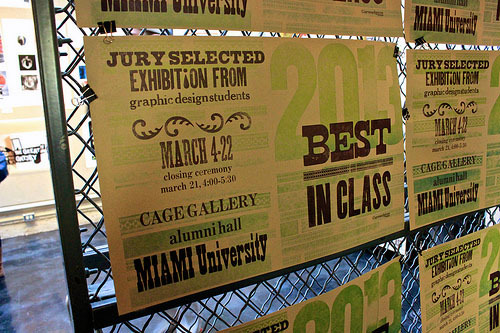 Congratulations to the 2013 Best in Class graphic design exhibition participants! 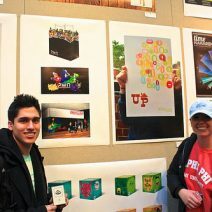 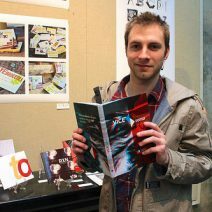 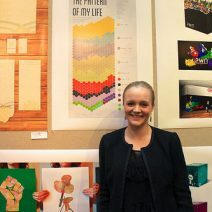 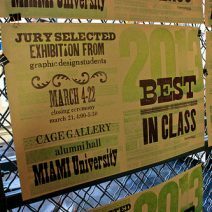 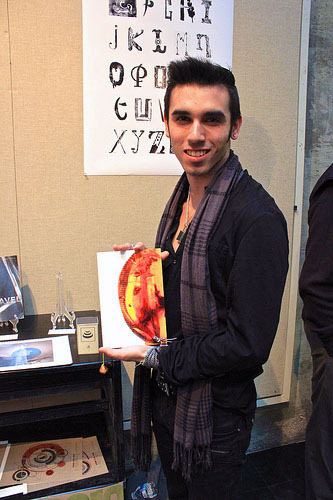 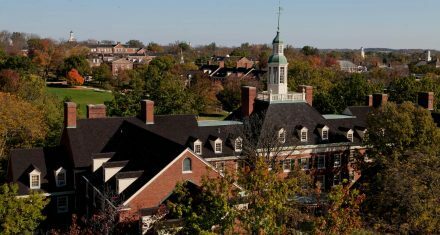 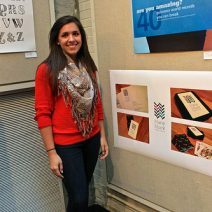 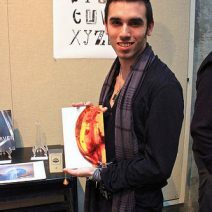 This juried show took place at Miami University’s Cage Gallery. 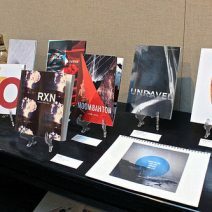 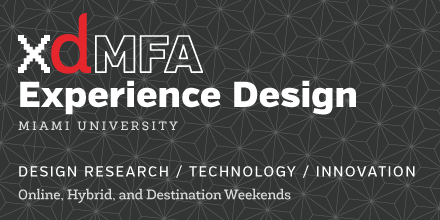 Works from second, third, and fourth year students were on display, highlighting a wide range of project types and unique solutions from the students.